Here’s How You Can Turn Your Next Flight Into A Rejuvenating Experience! 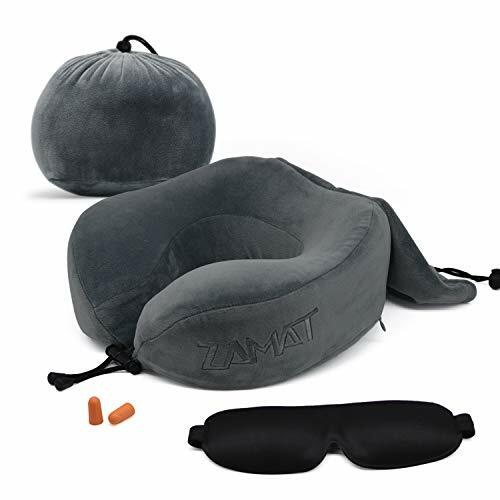 No, you don’t have to book first-class tickets in order to enjoy first-class comfort, since the ZAMAT premium airplane neck pillow is here to help you relax, enjoy a soothing nap and wake up refreshed and rejuvenated. Discover The Easy Way To Enjoy Your Road Trips Like Never Before! 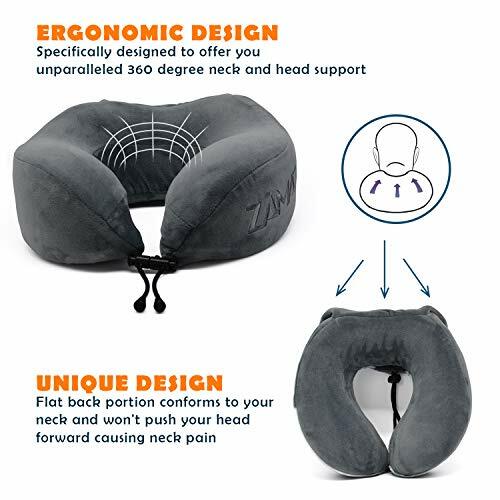 Now you can easily enjoy a relaxing nap on-the-go thanks to our anatomically designed Ushaped travel neck pillow, which is made from superior-quality memory foam and will offer you 360-degree neck and head support. 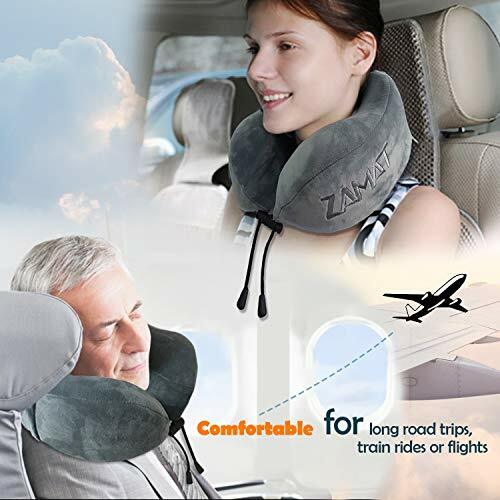 Why Choose The ZAMAT Travel Pillow? 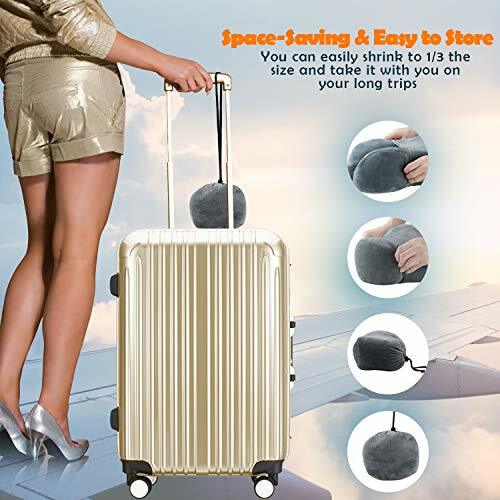 The All-In-One Traveler’s Set Is Here! 1 x Pair Of Memory Foam Earbuds – so you can cancel out any noise from large crowds, airplane jet engines, music or chatter. 1 x Soft Eye Mask – that will not allow airplane lights or traffic lights to disturb your precious moments of relaxation! Looking For A Thoughtful Gift Idea? We all have that friend or family member who just cannot relax during long flights. 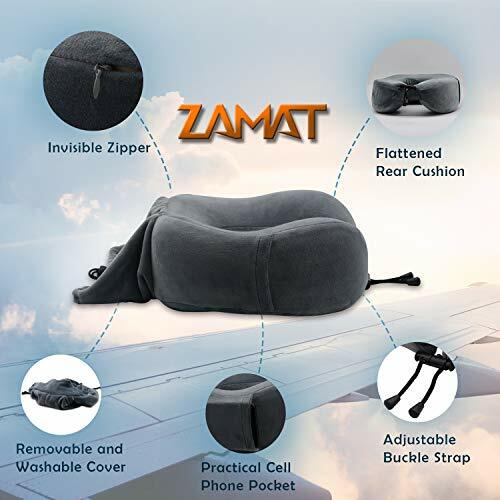 Now you can spoil your loved ones with the ZAMAT travel pillow set for airplanes and offer them the chance to enjoy a refreshing nap on-the-go! 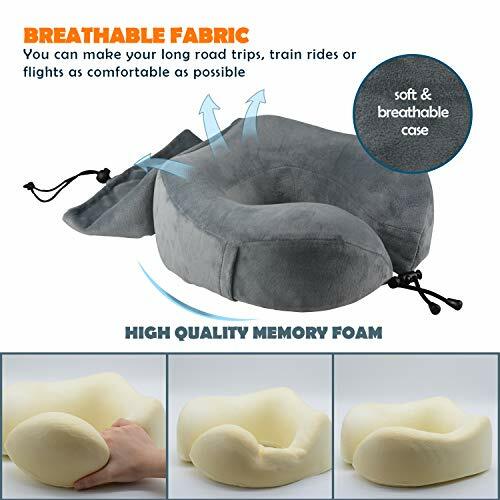 J-Pillow Travel Pillow, Complete Support for Head, Neck and Chin, Multi-Patented. British Invention of The Year. 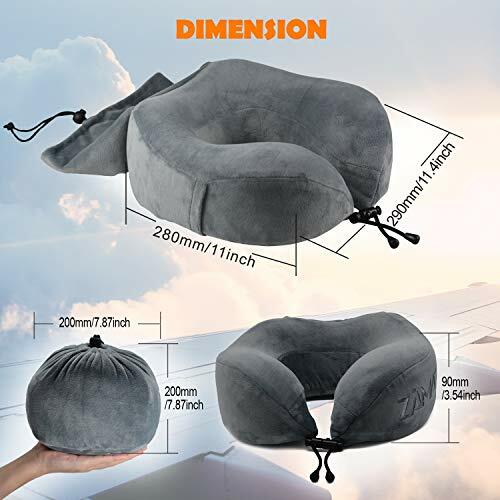 Best Neck Pillow for Airplanes.